Is this the ghost of Turls Hill bridleway? Image is copyrighted by Derarfni. With the shadow of Halloween looming large, it’s time to delve into local history and uncover some ghostly tales and strange goings-on in Sedgley. And, fittingly for a village steeped in history, there is no shortage of spine-chilling stories and eye-witness accounts of apparitions…. 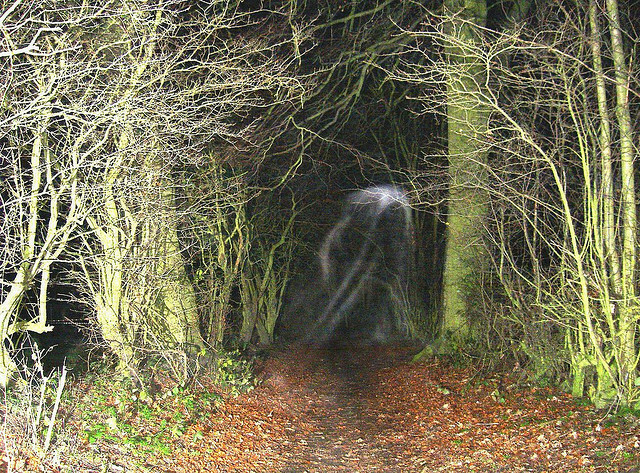 The amazing photograph shown above seems to show a spectral figure emerging from the darkness on Turls Hill bridleway – a route which local historians believe dates back to before 1600 and has been the scene of several ghastly incidents. Local photographer Mike, who posted this image on his Flickr page under his username, Derarfni, says: “It all started about 10 years ago, after hearing local stories and reading an article about the ‘Turls Hill Ghost’. “We went down for a laugh, just with simple a ‘point and shoot’ digital camera and came back and noticed peculiar occurrences in the photos. Maybe it’s not so surprising Mike and his friends captured something unexplainable on camera. Turls Hill bridleway is said to be haunted by a veiled lady and her two suicidal sons, who shot themselves in the adjoining quarry on separate occasions. Also, a steelworks owner, who once lived in Turls Hill House, at the top of the lane which was also known as The Belgians (now demolished), apparently went bankrupt, building a wall around his estate and eventually shooting himself in the quarry. Pubs are notorious sites for hauntings, so it comes as no surprise to discover that not all the spirits at Sedgley’s Beacon Hotel, home of the Sarah Hughes brewery, come in bottles. 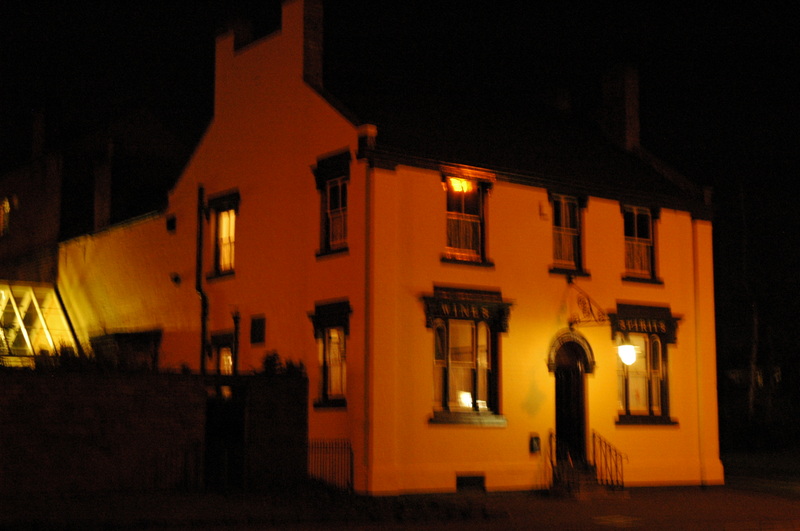 The following passage, taken with kind permission from Beer and Spirits: A guide to Haunted Pubs in the Black Country and Surrounding Area, by David Taylor and Andrew Homer, explains more about this allegedly haunted Victorian hostelry…. “In the summer of 1994 when I was managing the Beacon I often used to stay overnight for security. I usually slept in the sitting room. In that room is a painting of Sarah Hughes in which the eyes seem to follow you around the room. I suppose you never sleep properly when you are on protection duty, and one night something awoke me. “My alarm clock showed 3am. Opening my eyes, I took a quick glance around the room. In the corner by the door to the passage stood a figure. After a couple of seconds I realised they had not broken into the pub or the alarms would be shrieking. 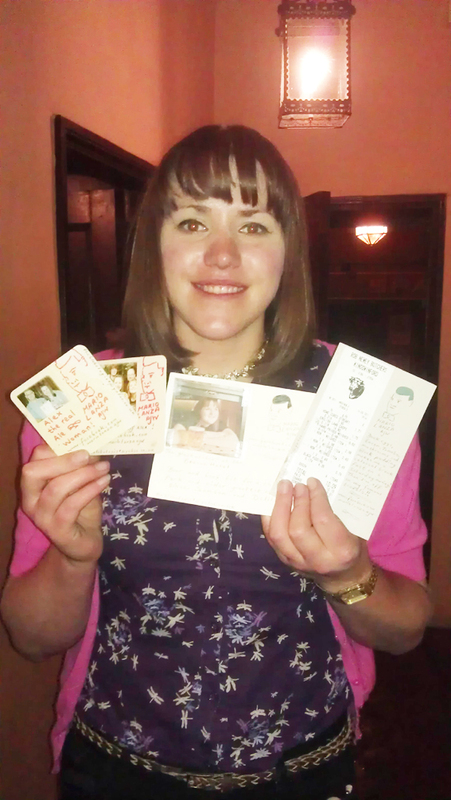 Paul, another former manager of the Beacon, claims he has seen Sarah Hughes herself. He says: “She was walking across the smoke room and through a wall where there is now a conservatory. Fifty years ago there was a door at this point. Paul’s story is backed up by the fact that one of the book’s authors, Andrew Homer, heard similar noises when researching. He explains: “At first I took no notice of the sounds, though they were quite loud. It sounded as though someone was moving heavy barrels about upstairs. 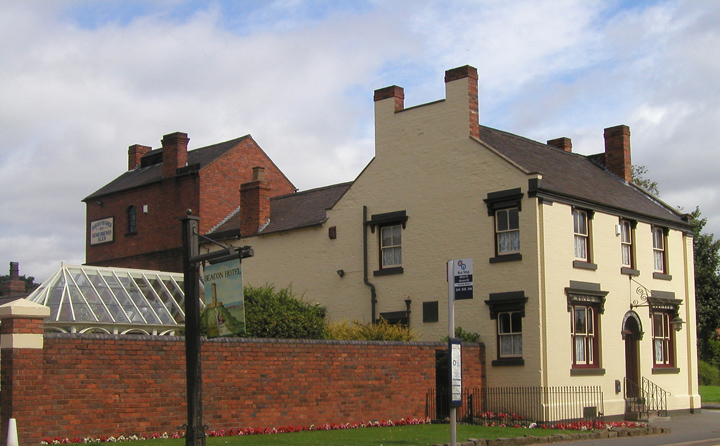 Ghost stories also feature prominently in Gornal’s history, including a particularly shocking incident for a caretaker’s assistant at Ellowes Hall School – now a sports college. “About 12 years ago, Clive Brookes, the school caretaker, left his assistant Phil to lock up the school on the 6pm-10pm shift. Clive is pretty certain that it was a Thursday and there was nothing on at school that evening. Phil had already worked at the school for around six months and so was used to the procedure. “Before going home, (the caretaker’s house is on-site), Clive had taken a floor ‘buffer’ to Phil and asked him to take it down a flight of stairs to the cupboard where it was kept. As Phil started to wheel the buffer down the stairs, something attracted his attention down the corridor, so he lifted the buffer back to the top of the stairs. “He went to check everything out and walked through some glass double-doors, down to the end of the corridor. The staffroom door was locked. He went back to the floor buffer. And, over at Upper Gornal Conservative Club, there have been several reports of a monk in a gown, which has apparently been seen by several people in the bar and cellar. Do you have a ghost story to tell? Get in touch with us – we’d love to hear from you. For years, this historic Sedgley pub has been a popular place for local dog owners to relax with their four-legged friends while enjoying a pint of real ale brewed on the premises. However, that might all be about to change after John Hughes, owner of the Beacon Hotel and the Sarah Hughes brewery, announced a complete ban on any canine companions from the end of October – a move which has angered many dog owners. According to staff at the Beacon, the ban is due to concerns about furniture getting damaged and the safety of other customers and their children. It follows on from an incident last year, when a regular and his dog, Toby, were barred after damage was allegedly caused to plants in the Victorian pub’s conservatory. 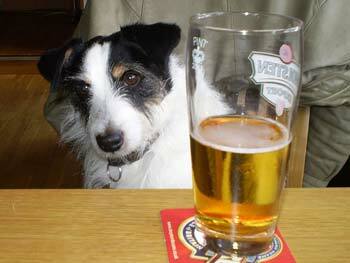 As part of the ban, dogs will not be allowed inside the pub or outside in the beer garden – something which many people feel could result in the pub losing a great deal of trade. Are you a local dog owner and regular of the Beacon Hotel? What do you think of the ban? Get in touch and share your views with us here at Sedgleyscene.